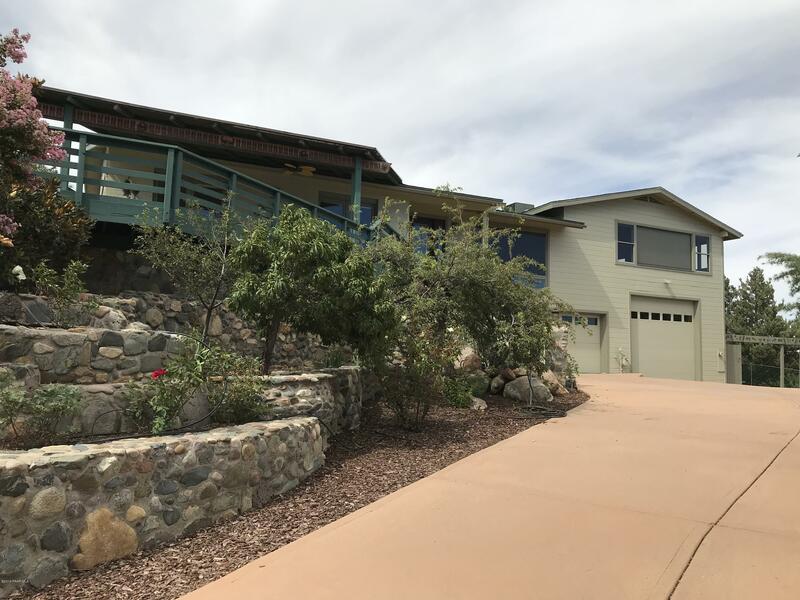 All Jackson Acres homes currently listed for sale in Prescott as of 04/22/2019 are shown below. You can change the search criteria at any time by pressing the 'Change Search' button below. "One of the highest ridge tops in Prescott. Stunning sunrises, sunsets, moonrise and downtown lights at night. Views of Granite Mountain, San Francisco Peaks, Thumb Butte and the incredible rocky dells. The perfect place to watch 4th of July fireworks Prescott, Prescott Valley and Chino, Watching the ravens fly the ridge is a truly awesome experience.With the views come a spacious and wonderful home. The property is beautifully landscaped including a koi pond and waterfall. Private stone columne"